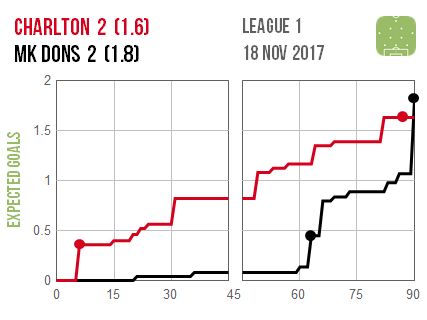 Charlton looked to be coasting to a win over their manager’s former employers MK Dons until a late rally saw the visitors claim a deserved point. 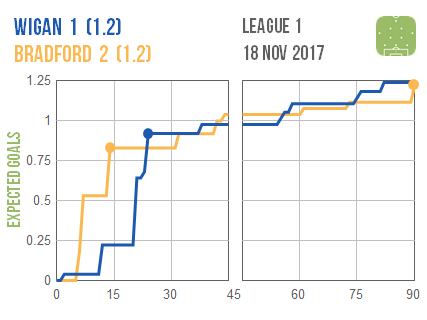 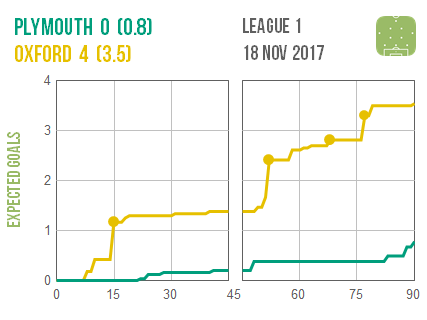 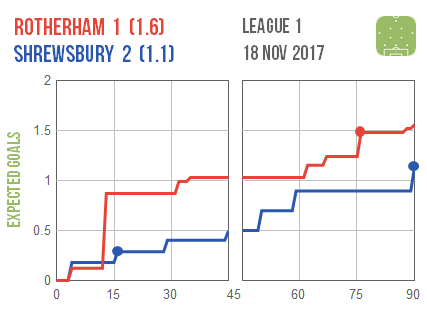 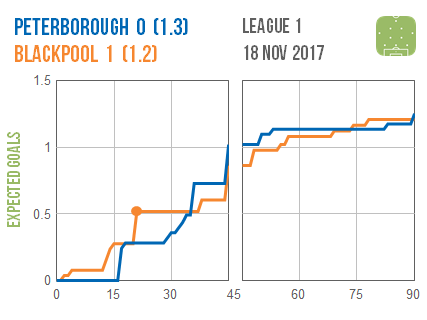 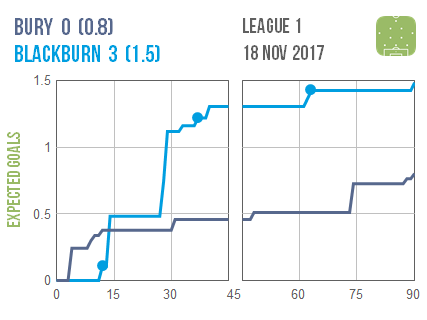 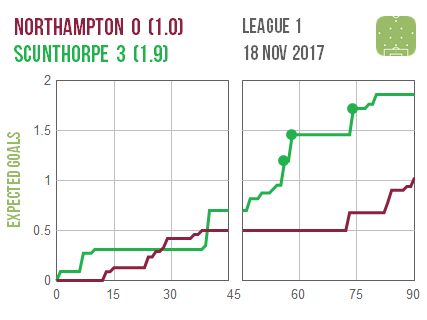 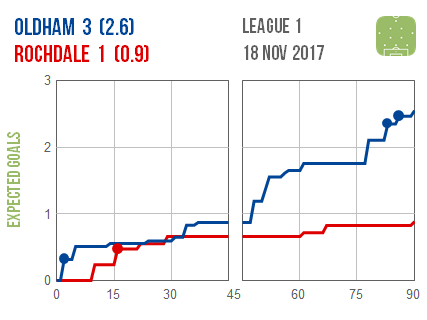 There were also good second halves for both Scunthorpe and Oldham, who each went in level after even first periods before dominating thereafter to secure wins. 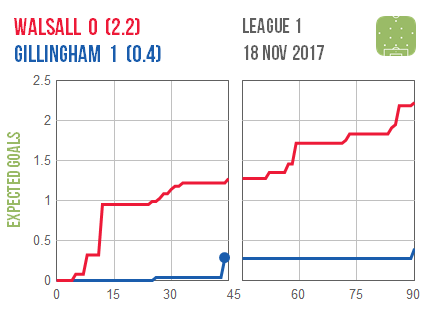 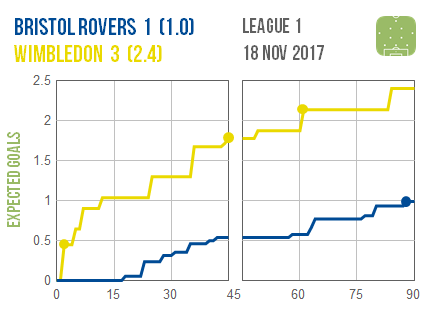 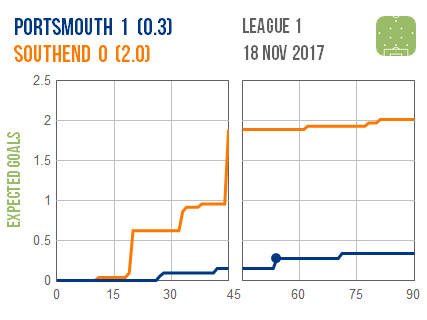 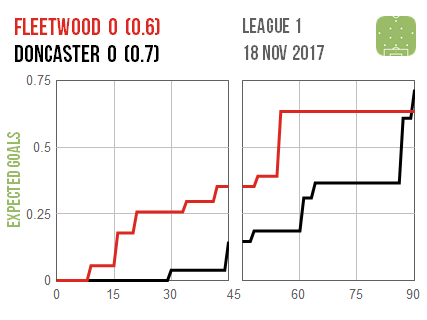 Walsall and Southend can feel pretty hard done by after massively out-creating their respective opponents but ending up with nothing.